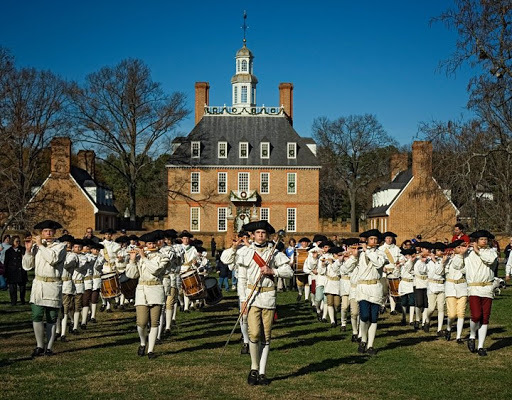 One of the best times to visit Williamsburg, Virginia is in early December at the beginning of the Christmas season. 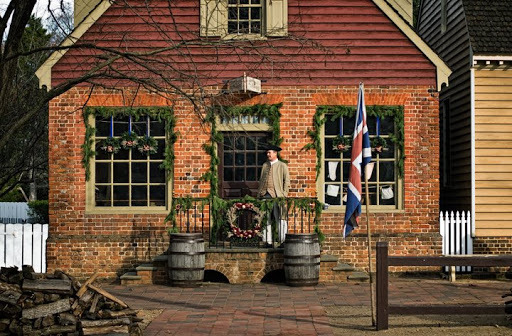 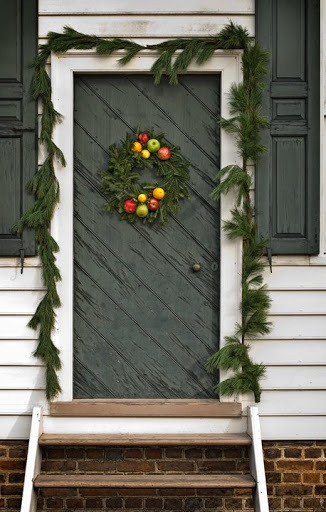 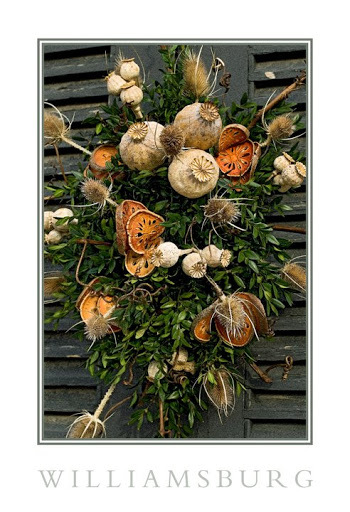 In Colonial Williamsburg, they decorate with all-natural decorations and there is a competition between all the historical homes and buildings for the prettiest and most historically appropriate wreathes and garlands. 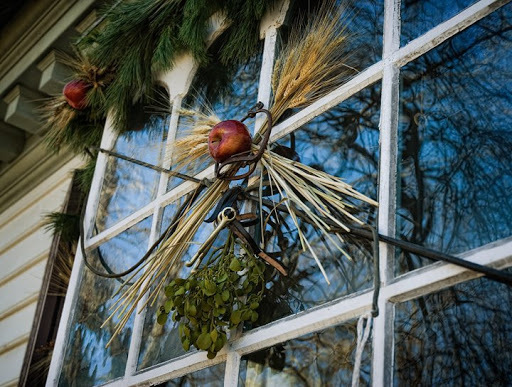 The whole historical area is covered with beautiful Christmas cheer. 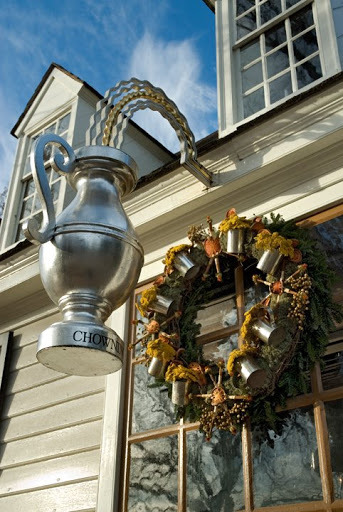 A walk down Duke of Gloucester Street fortified by some hot mulled cider followed by lunch or dinner at one of the taverns is an unforgettable experience.